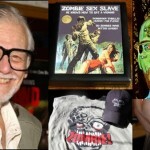 Today is George A. Romero’s birthday, and what more fitting day to launch what is destined to be the greatest zombie blog ever conceived and executed by man? No need to answer, that is a rhetorical question. 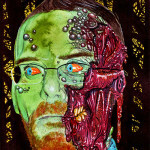 Stay tuned for everything zombie related you could ever ask for. 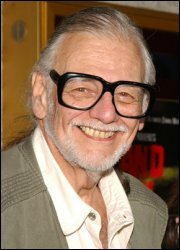 In the meantime, happy birthday to you, Mr. Romero. Your films have been changing the world for the last forty years and I hope you get forty more, even though you’d look like one of your more decrepit zombies by that point. Thanks for everything!